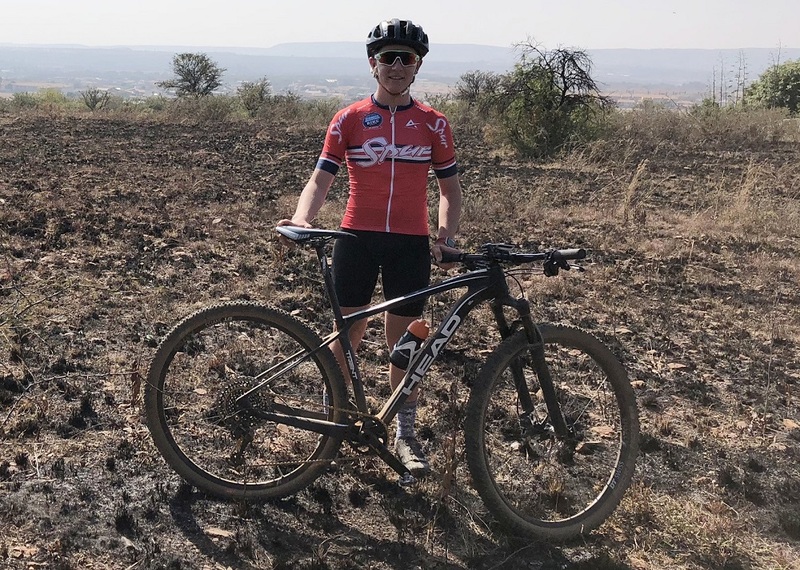 The promising career of teenage cyclist Ian Els has been given serious impetus with his recent appointment as an ambassador for HEAD Bikes in South Africa. 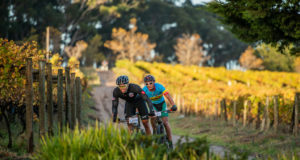 The 15-year-old Pretoria schoolboy will make his debut as an ambassador for the cycling equipment giant on Saturday in Bloemfontein, where he will compete in the SA National XCO Championships. Under HEAD Bikes SA, the highly rated HEAD bicycles are available to South African consumers following a distribution agreement signed with the European parent company late last year. The Garsfontein grade 9 pupil will have his first chance to carry out his role at a major event in Bloem this weekend as he strives to consolidate his position as one of the country’s most talented young mountain bikers. He is over the moon with the chance he has received and described the call from HEAD Bikes SA to join them as an ambassador as “my greatest phone call ever”. “The HEAD Bikes team have strong values because cycling is their life, too, and they also love every second of what they do,” said Els. Having started on July 1, he will fill the role until August 31 next year, getting a dream opportunity to promote HEAD’s quality products. The partnership will provide him with a top-of-the-range hardtail bike from HEAD, the Trenton IV. In addition he will receive casual HEAD apparel and a Westfalia BC 75 bicycle carrier to make travelling to and from races easier. 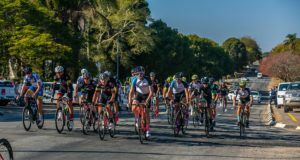 Having been a cycling fanatic since he can remember, Els, who lives in Zwavelpoort in Pretoria, said the bike had always been “my happy place”. “To be the South African champion in XCO and represent my country is my aim, but I think the most important thing in life is to love and enjoy what you do,” said last year’s Spur Schools Series national champion. “Cycling is my life. I work very hard, but I love every second of it. Having made representing his country at the Olympic Games his ultimate goal, he said reaching his full potential in every race he entered was part of the journey. “I am proud of the sport of mountain biking. I want to encourage an interest in cycling in potential young cyclists, while always aiming to perform at my best. A HEAD Bikes SA spokesman said Els’s dedication and commitment to the sport made him the perfect fit for the role of ambassador. “He is a humble young man who appreciates what he gets in life and has achieved a great deal in the sport through hard work,” he said.